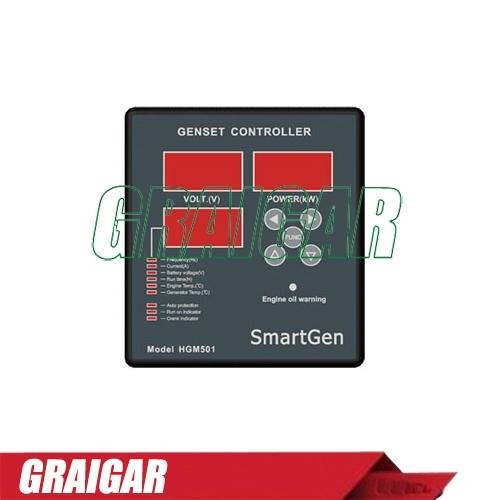 GM501 gen-set controller is smart digital controller for control and protection of single-engine gen-sets. It can carry out start/stop, data measurement, alarm indication, shutdown protection and other functions. The controller is fitted with LED indicators; it is reliable and easy to use. Modular design, anti-flaming ABS plastic enclosure, compact structure, convenient embedded installation.